Guest posting is often credited for its effectiveness in giving you and your work exposure and due credit. Through the implementation of key notes like good content, an eye for detail and a sound approach your posts is sure to be well-liked by variety audiences. Writing a guest post requires you to take various steps starting from research to tailoring the content in a manner of addressing the new audience. 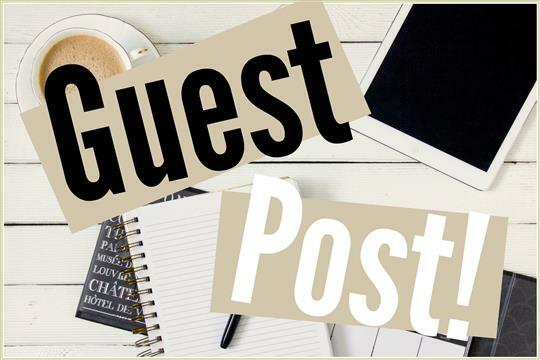 The importance of guest posts is increasing as bloggers and websites improve connectivity and work in unison towards creating an impact in the online market. Writing posts that are catered towards the new audience will improve your communication with them. Most often you need to be well versed with the topic that you’ll be dealing with. Guest posting being considered as one of the most effective blogging ideas, has a few do’s and don’ts, which is the focus of this article. The following are a few guest post tips to help you write good content which your audience will appreciate. Research and understand the topic that you’ll be dealing with by reading and understanding previous content from the website, a study of the pattern of posting will also help you analyse trends and post more effectively. Stick to the requirements made by your host and cater your articles toward the manner in which his audience would be appreciative of it. When writing good content, you must also remember that – Quality content needs to have a catchy title. The title is where the surfers will make a choice on clicking the post or not. While posting, put all of your energy and effort toward writing content that will be beneficial to the website as well as yourself. Always write the post as if you’re writing for your own website, put your heart and pour your soul into it. Use the power of social media and connectivity to get to know the other blogger well as it will improve your interaction and motivation to post good content. Analyse the authority of the site and create content appropriately. A niche blog can help you boost your organic traffic. The relatively well-known blogging ideas like guest posting and ethical seo has begun to take center stage in the online community. The various approaches toward building an audience when made use of in the most strategic manner will improve the overall growth of your site.